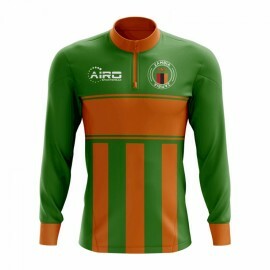 Exclusive Zambia Football Half Zip Midlayer Top from the Airo Sportswear range which is available in all kids and adult sizes.Show your support for the Zambia national team with this stylish, premium .. 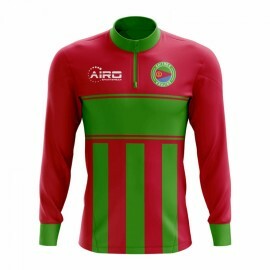 Exclusive Eritrea Football Half Zip Midlayer Top from the Airo Sportswear range which is available in all kids and adult sizes.Show your support for the Eritrea national team with this stylish, premiu.. 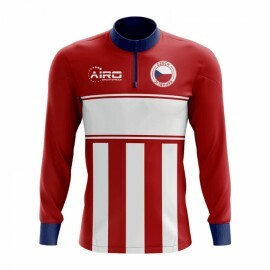 Exclusive Czech Republic Football Half Zip Midlayer Top from the Airo Sportswear range which is available in all kids and adult sizes.Show your support for the Czech Republic national team with this s..
Official Granit Xhaka football shirt.. 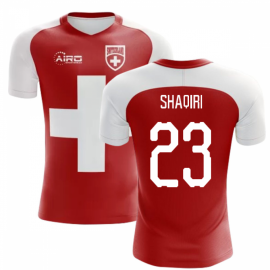 This is the new Switzerland home concept shirt for 2018-2019 which is manufactured by Airo Sportswear and is available in adult sizes S, M, L, XL, XXL, XXXL and..
Official Xherdan Shaqiri football shirt.. 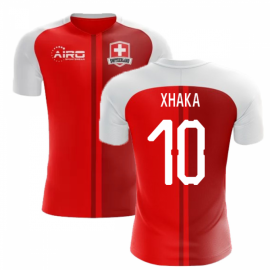 This is the new Switzerland Flag shirt for 2018-2019 which is manufactured by Airo Sportswear and is available in adult sizes S, M, L, XL, XXL, XXXL and kids..
Official Kyle Lafferty football shirt.. 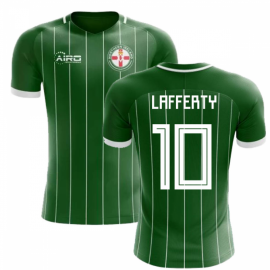 This is the new Northern Ireland home shirt for 2018-2019 which is manufactured by Airo Sportswear and is available in adult sizes S, M, L, XL, XXL, XXXL and k..
Official Rui Costa - Kids football shirt.. 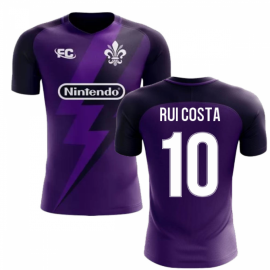 This is the new Fiorentina home fans culture shirt for 2018-2019 which is manufactured by Fans Culture and is available in adult sizes S, M, L, XL, XXL, XXXL..
Official Alexis Sanchez football shirt.. 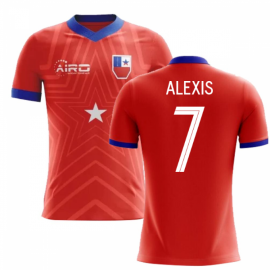 This is the new Chile home concept shirt for 2018-2019 which is manufactured by Airo Sportswear and is available in adult sizes S, M, L, XL, XXL, XXXL and kid..
Official Riyad Mahrez football shirt.. This is the new Spain home shirt for the 2018-2019 which is manufactured by Adidas and is available in adult sizes S, M, L, XL, XXL, XXXL and kids sizes small b..
Official Sadio Mane - Kids football shirt.. 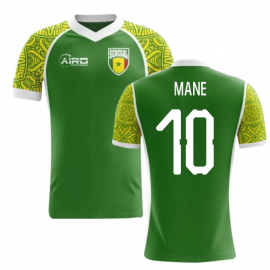 This is the new Senegal Away shirt for the 2018-2019 which is manufactured by Airo Sportwear and is available in adult sizes S, M, L, XL, XXL, XXXL and kids..
Official Sadio Mane football shirt.. 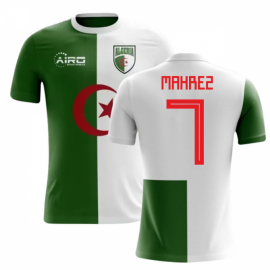 This is the new Senegal Away shirt for the 2018-2019 which is manufactured by Airo Sportwear and is available in adult sizes S, M, L, XL, XXL, XXXL and kids sizes ..
Official Wilfried Zaha football shirt.. This is the new Ivory Coast home shirt for 2018-2019 which is manufactured by Airo Sportswear and is available in adult sizes S, M, L, XL, XXL, XXXL and kids si..
Official Didier Drogba football shirt.. 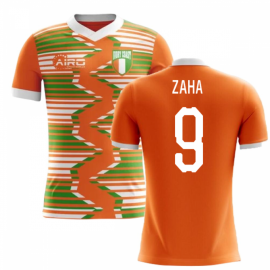 This is the new Ivory Coast home shirt for 2018-2019 which is manufactured by Airo Sportswear and is available in adult sizes S, M, L, XL, XXL, XXXL and kids si..
Official Ren Higuita football shirt.. 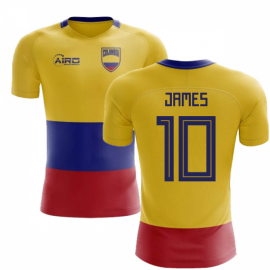 This is the new Colombia away concept shirt for 2018-2019 which is manufactured by Airo Sportswear and is available in adult sizes S, M, L, XL, XXL, XXXL and kids..
Official James Rodriguez football shirt.. 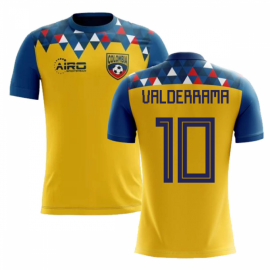 This is the new Spain home shirt for the 2018-2019 which is manufactured by Adidas and is available in adult sizes S, M, L, XL, XXL, XXXL and kids sizes small..
Official Carlos Valderrama football shirt.. 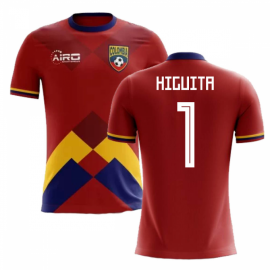 This is the new Colombia Away concept shirt for 2018-2019 which is manufactured by Airo Sportswear and is available in adult sizes S, M, L, XL, XXL, XXXL an.. 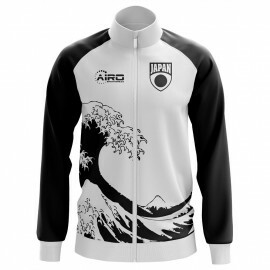 Exclusive Japan Football Track Jacket from the Airo Sportswear range which is available in adult sizes S, M, L, XL, XXL, XXXL, XXXXL, XXXXXL.Show your support for the Japan national team with this sty.. Exclusive Mexico Football Half Zip Midlayer Top from the Airo Sportswear range which is available in all kids and adult sizes.Show your support for the Mexico national team with this stylish, premium .. 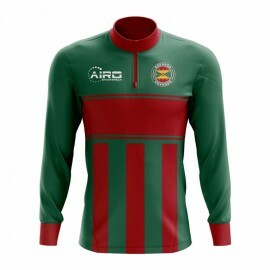 Exclusive Grenada Football Half Zip Midlayer Top from the Airo Sportswear range which is available in all kids and adult sizes.Show your support for the Grenada national team with this stylish, premiu.. 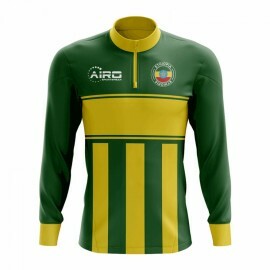 Exclusive Ethiopia Football Half Zip Midlayer Top from the Airo Sportswear range which is available in all kids and adult sizes.Show your support for the Ethiopia national team with this stylish, prem..
Official Roberto Baggio football shirt.. This is the new Italy 3rd Concept shirt for the 2018-2019 which is manufactured by Airo Sportswear and is available in adult sizes S, M, L, XL, XXL, XXXL and k..
Official Lorenzo Insigne football shirt.. This is the new Italy 3rd Concept shirt for the 2018-2019 which is manufactured by Airo Sportswear and is available in adult sizes S, M, L, XL, XXL, XXXL and ..
Official Mario Balotelli football shirt.. 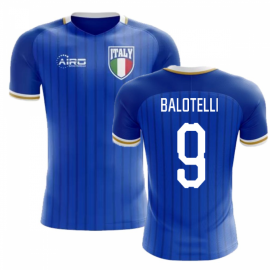 This is the new Italy 3rd Concept shirt for the 2018-2019 which is manufactured by Airo Sportswear and is available in adult sizes S, M, L, XL, XXL, XXXL and ..
Official Mario Balotelli football shirt.. This is the new Italy home concept shirt for 2018-2019 which is manufactured by Airo Sportswear and is available in adult sizes S, M, L, XL, XXL, XXXL and kid..